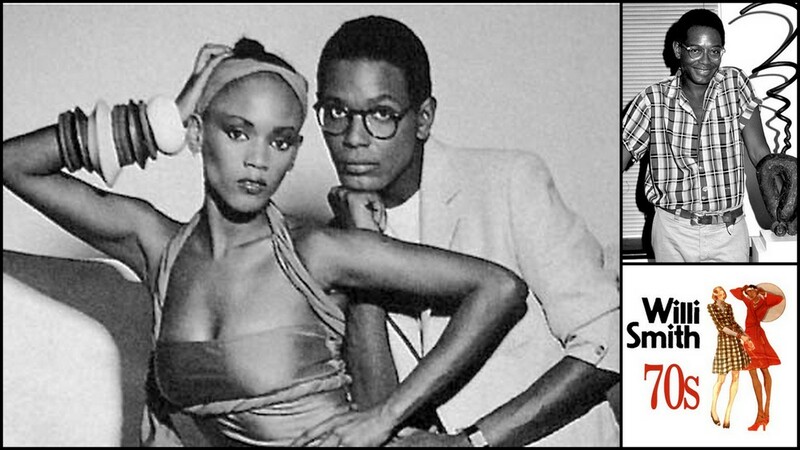 Willi Smith was declared by fashion writer, Liz Rittersporn, with the New York Daily News in 1987, as indisputably, “the most successful black designer in fashion history”. Willi Smith, founder of Williwear in 1976, increased his sales from $30,000 to $25 million in his first year in 1986. His line was featured in more than 500 department and specialty stores. Although he designed for “real people”, Smith designed for wealthy and prominent people such as suits for Edwin Schlossberg and his groomsmen when he married Caroline Kennedy in 1986. He also designed clothing for Spike Lee’s film, “School Daze”. Smith’s talent for making the most of limited resources extended to the presentation of his fashions. The hallmarks of Smith’s designs are–natural fabrics, a relaxed, comfortable fit, colorful and eye-catching material, and a reasonable price tag.